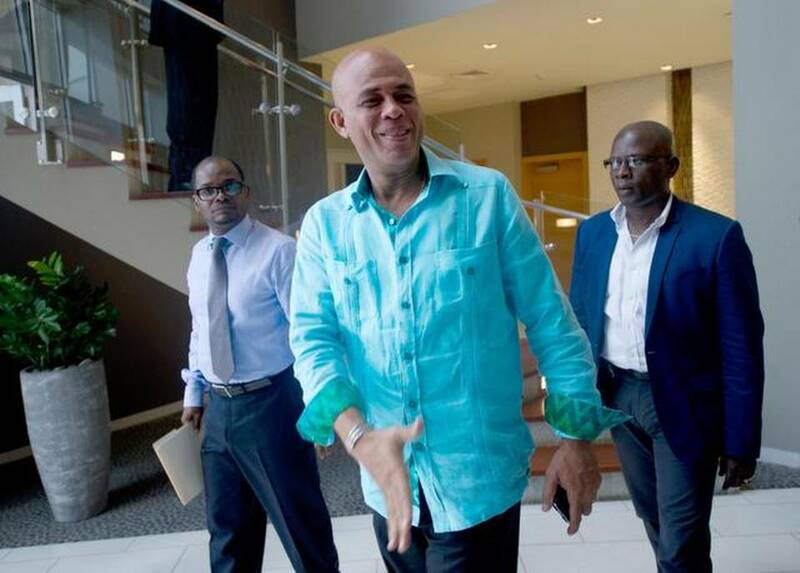 Haitian President Michel Martelly declined Wednesday to reveal details of his intervention with Cuban leader Raúl Castro on behalf of the United States for the release of USAID subcontractor Alan Gross. This entry was posted in Diaspora, Government, Haiti, Haitian, News by admin. Bookmark the permalink.